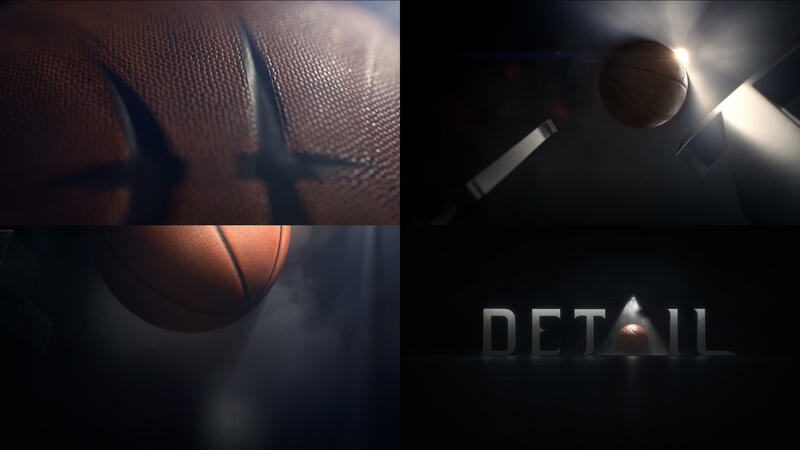 Fellow's CG team looked at all details to bring the opening titles for Kobe Bryant's new show 'Detail' to life. Commissioned by Granity Studios, Fellow was challenged to create a photoreal basketball, Kobe would sign off on. 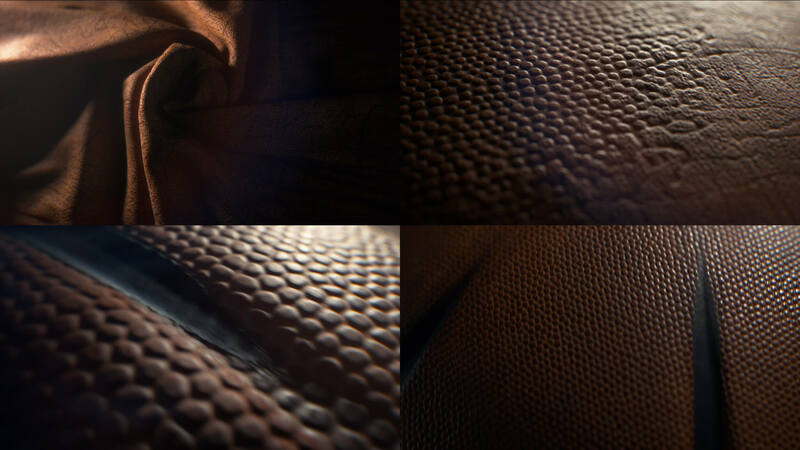 An incredible amount of detail went into creating the texture, shaders and bump maps and what else VFX lead Benoit Vincent would deem necessary to get his thumbs up. Sparing the details of how we created the animation of the ball's seams and of lighting, rendering and compositing the whole piece, we were challenged on top with a very tight schedule, but... we made it for it's debut on ESPN+. The show has since 'become a must watch for basketball junkies' according to USA Today.